Show me one-hundred heroes. I’ll show you ninety-nine tragedies. Becoming a hero has consequence. Ninety-nine tragedies left to die on any battlefield they did not choose will never tell their story. The only surviving hero becomes both the narrator and the story. The year of heroes by their ‘Nam number. Male birthdates became America’s political hope of winning a non-declared military war by the involuntary mass recruitment of young men into the armed services. The Vietnam War story continues to change. Inflate, deflate, deflect, create - history is, eventually, and always manipulated and revised. Segregation, integration and Civil Rights flames were still smoldering in America’s ’68 urban and rural landscapes. Detroit 1967 riots erupted and created a “Mississippi Burning” atmosphere. Detroit's Motown record label was already in reconnaissance mode. Relocating record operations to LA would happen within a few years. 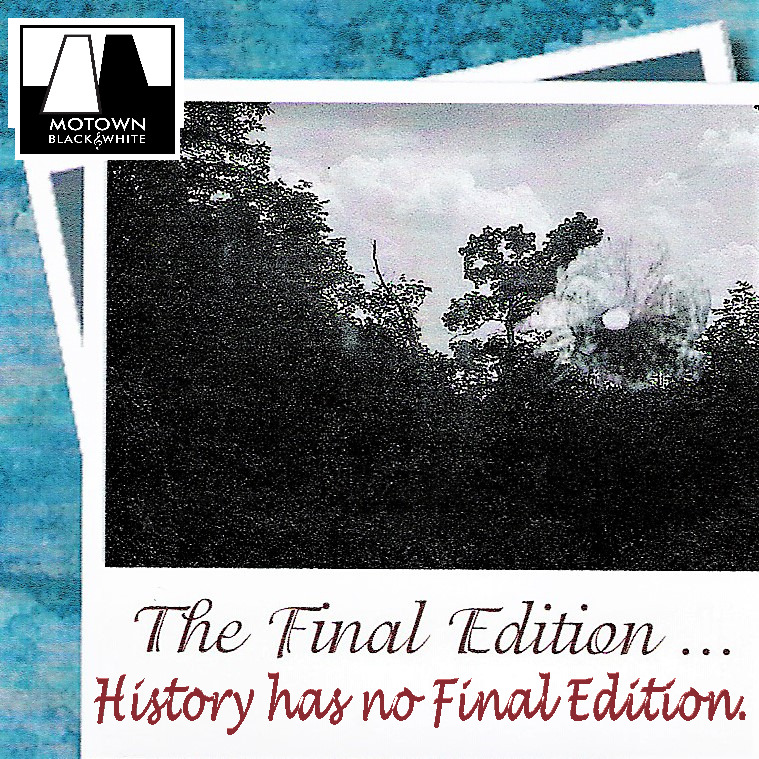 Motown would take its gospel recording roots to Hollywood’s movie backlot. There is no simple solution to resolving global human rights issues, inequality and injustice wherever they are embedded. Landmines are buried in every country. Music opens generational global conversations. Activism is a desolate and uncertain pathway for every altruistic hero. A hero is not destined to become a hero by birthright or education, nor defined by social class or wealth. And, clearly, donating to a charitable organization is not sacrificing and upending your life for a notable cause. Most heroes are invisible and go unnoticed as they walk on any given street in the world. Activated by conscience, morality or circumstance is what determines their hero status. Hundreds of heroes live in our world. They are the ordinary, non-caped crusaders that open a door; jumpstart a car; hand $ to a street beggar; give a ride to a stranded motorist; visit an elderly neighbor; teach a child to read; or donate to a charity. However, there are those intuitive individuals in this global galaxy who are the caped crusaders that make us want to believe that good will ultimately win over evil as visualized in Hollywoodesque produced movies. These individuals are willing to sacrifice their own livelihood, family and life for the greater good in our world and universe. Soldiers and law enforcement officers defend us; whistleblowers challenge for us; “real” investigative journalists are jailed for us; spies infiltrate to protect us; social activists go underground for us; and religious leaders place G-d first for us. The menagerie of global heroes and their altruism for the greater good and truth is what ultimately and universally creates these super heroes into less fictional characters and movie mirages and more like the caped wonder men and women we applaud when a rescue mission is successful. Every country has them. Every country needs them. Music connects these heroes to us. “Nowhere To Run To; Nowhere To Hide” … blares on the radio. The song recorded by Martha Reeves & The Vandellas, an African-American female group, was adopted by a diverse group of young soldiers facing combat together. Skin color merged into the color of courage under fire. The purity of the song’s lyrics (Holland-Dozier-Holland) are as relevant today as they were in 1968. It’s about heroism and the music that defines it. Music is influential. Music is a universal language. Put on your Cape; Right a Wrong; Humanity needs more Heroes.